Saturated fat is fat that consists of triglycerides containing only saturated fatty acids. The "saturated" in saturated fats refers to fats that are stacked with hydrogen and carbon atoms. Saturated fat is fat that consists of triglycerides containing only saturated fatty acids. The "saturated" in saturated fats refers to fats that are stacked with hydrogen and carbon atoms. At room temperature, saturated fats tend to be solids. The greater the saturation, like butter and beef fat, the more solid the fat is at room temperature. Foods that contain a high proportion of saturated fat include animal fat products such as cream, cheese, butter, suet, tallow, lard, and fatty meats. There are some vegetable products that contain high saturated products such as coconut oil, cottonseed oil, palm kernel oil, and chocolate. 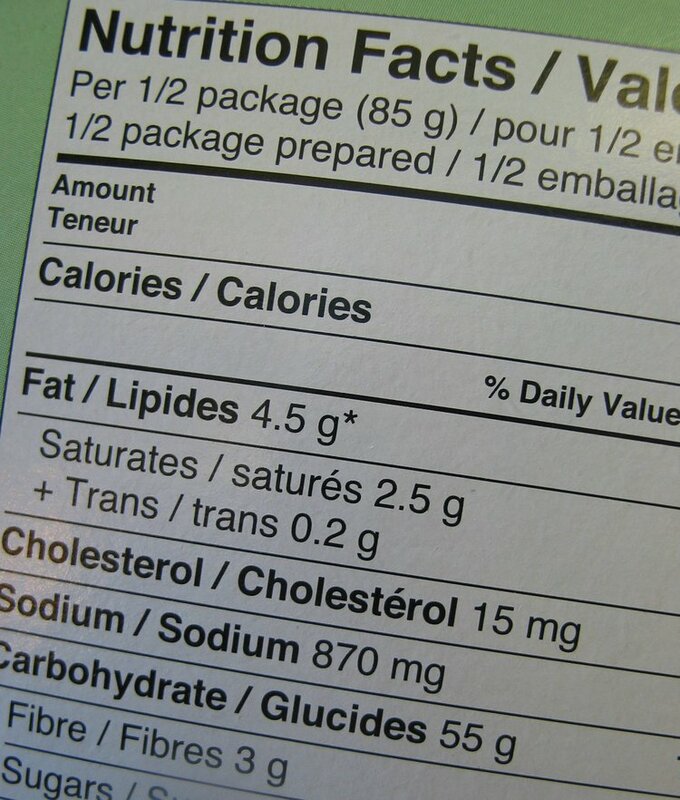 What are the health effects of saturated fat? Saturated fat has been called a ''bad fat'' for its effect on the heart. A 2012 study, published in the Cochrane Database System, suggested that reducing saturated fat intake decreased the risk of having a cardiovascular event by 14%. There was no reduction in mortality though. However, an earlier study had reviewed previous experiments containing evidence pertaining to the association of dietary saturated fat with risk of coronary heart disease, stroke, and cardiovascular disease. During the 5-23 years of follow-up with 347,747 participants, 11,006 developed coronary heart disease or stroke. The intake of saturated fat was not associated with an increased risk of coronary heart disease, stroke, or cardiovascular disease. The consumption of saturated fat is generally considered a risk factor for dyslipidemia, an abnormal amount of lipids in the body, which is a risk factor for various cardiovascular diseases. Abnormal blood fat levels with high levels of total cholesterol, triglycerides, low-density lipoprotein (LDL, "bad" cholesterol), or low levels of high-density lipoprotein (HDL, "good" cholesterol) are all associated with increased risk of heart disease and stroke. Other studies have suggested that saturated fat consumption is linked to a reduced risk of stroke. It is, however, not always statistically significant. It has been long suggested that high-density lipoprotein (HDL) is a “good” cholesterol because it helps remove the “bad” cholesterol away from the arteries. Researchers believe that the “good” cholesterol scavenges for the “bad” cholesterol and moves it back to the liver, where it is broken down and removed from the body. Saturated fats raise the levels of “good” cholesterol, which has the possibility of lowering the risk of heart disease. The American Heart Association (AHA) recommends that the saturated fat intake be kept under 7% of the total caloric intake. This means that if 2,000 calories are consumed per day, then as per the AHA recommendation, 140 or fewer calories are to be from saturated fat, which is about 15.5 grams of saturated fat from dietary sources. He, K., Merchant, A., Rimm, E. B., Rosner, B. A., Stampfer, M. J., Willett, W. C., & Ascherio, A. (2003). Dietary fat intake and risk of stroke in male US healthcare professionals: 14 year prospective cohort study. Bmj, 327(7418), 777-782. Hooper, L., Summerbell, C. D., Thompson, R., Sills, D., Roberts, F. G., Moore, H. J., & Davey Smith, G. (2012). Reduced or modified dietary fat for preventing cardiovascular disease. Cochrane Database Syst Rev, 5. Mensink, R. P., Zock, P. L., Kester, A. D., & Katan, M. B. (2003). Effects of dietary fatty acids and carbohydrates on the ratio of serum total to HDL cholesterol and on serum lipids and apolipoproteins: a meta-analysis of 60 controlled trials. The American journal of clinical nutrition, 77(5), 1146-1155. Mensink, R. P., & Katan, M. B. (1992). Effect of dietary fatty acids on serum lipids and lipoproteins. A meta-analysis of 27 trials. Arteriosclerosis, Thrombosis, and Vascular Biology, 12(8), 911-919. Yamagishi, K., Iso, H., Yatsuya, H., Tanabe, N., Date, C., Kikuchi, S., ... & Tamakoshi, A. (2010). Dietary intake of saturated fatty acids and mortality from cardiovascular disease in Japanese: the Japan Collaborative Cohort Study for Evaluation of Cancer Risk (JACC) Study. The American journal of clinical nutrition, 92(4), 759-765. Dall, T. M., Fulgoni III, V. L., Zhang, Y., Reimers, K. J., Packard, P. T., & Astwood, J. D. (2009). Potential health benefits and medical cost savings from calorie, sodium, and saturated fat reductions in the American diet.American Journal of Health Promotion, 23(6), 412-422. Oh, K., Hu, F. B., Manson, J. E., Stampfer, M. J., & Willett, W. C. (2005). Dietary fat intake and risk of coronary heart disease in women: 20 years of follow-up of the nurses' health study. American Journal of Epidemiology,161(7), 672-679. Connor, W. E. (2000). Importance of n− 3 fatty acids in health and disease.The American journal of clinical nutrition, 71(1), 171S-175S. Pehowich, D. J., Gomes, A. V., & Barnes, J. A. (2000). Fatty acid composition and possible health effects of coconut constituents. The West Indian medical journal, 49(2), 128-133.